It’s easy for possession movies to fall into the same trap. Once The Exorcist was released it quickly set the template for everything that would follow. Most tales of possession, even now, follow that same template. Recent years have seen a resurgence in this type of film. Most still try to recapture the massive success that The Exorcist saw over forty years ago, making little attempt to change or redefine the sub-genre. But today, we will be looking at pictures that successfully broke those rules and did so in inventive ways. When I say that these features redefined the sub-genre, I’m not speaking financially because while some of them were hits others were outright bombs. Yet all of them were inventive and all of them changed things in one important way or another. Even if some of these films had problems, they made the effort to bring new insight into the realm of demonic possession and ultimately worked in that regard. John Carpenter’s Prince of Darkness not only redefines the demonic possession story, but Christian mythology as a whole. It reveals that Christ was an alien sent to warn mankind of an ancient evil that existed on this planet before any form of life. This evil was known to man as Satan and it lies dormant inside an old church, in liquid form. The best thing about Prince of Darkness is that it speaks of God and the Devil in terms of quantum physics. The possession aspect comes when the ancient evil is released. It infects the crew of scientists one by one. Prince of Darkness is still a movie about the Devil and Hell, but it completely changes the general concept of possession by looking at these things through a science fiction lens. One of the most maligned entries in the Friday the 13th series, Jason Goes to Hell can really only be blamed for being the ninth entry in the franchise. Jason Voorhees had been overused and watered down by this point. It was time for something new, which proved to not be what viewers wanted. It is nonetheless a compelling story that brings something new to the series and mythology as a whole. Jason Goes to Hell is a much more supernatural endeavor, revealing that there is the seed of a demon inside of Jason that will allow him to possess others should his body ever be totally destroyed. Jason then continues his usual stalk-and-slash with the added need to regularly take possession of new bodies as they begin to deteriorate if he stays in any one for too long. 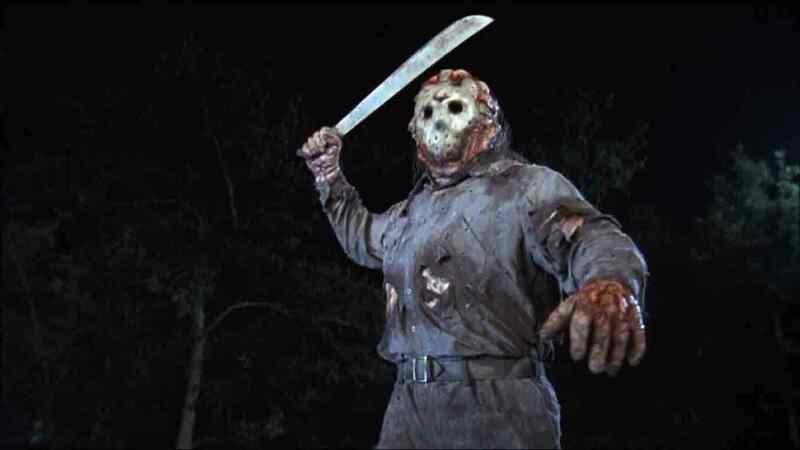 He can only be reborn through the body of a Voorhees family member, which he does, returning triumphantly in his own form for a showdown at the end. It’s a movie that has its faults, but it is quirky and well-paced and works overall. At the very least, it did something new for the franchise and possession movies in general. 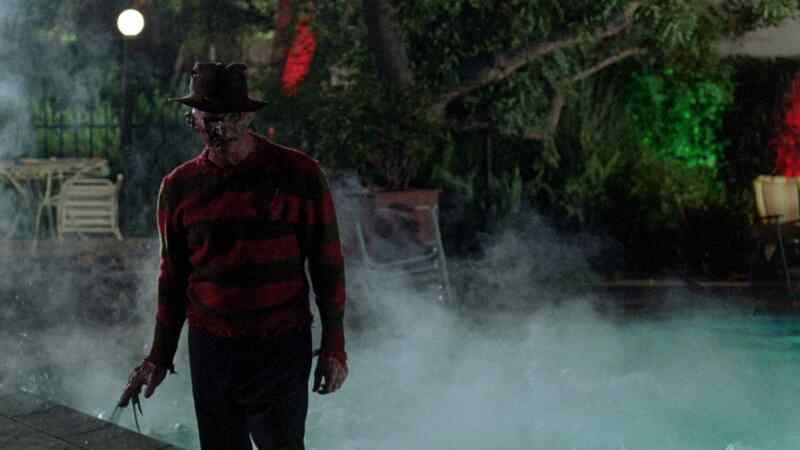 Freddy’s Revenge is a very similar case to Jason Goes to Hell. These are two of the most hated installments from the two biggest franchises in horror. The difference with Freddy’s Revenge is that it was not so much straying from the rules of the series, because there really weren’t any yet. This was only the second film. It was a smart move to take it in a different direction and do something new with it, so that it would not feel like a rehash of the first. Yes, the movie does go back on some of the mythology established by the original, but for the most part it does its own unique thing. This is a demonic possession movie as a sequel to a slasher film. The monster here, Freddy, has different motives than the usual demons in features of this ilk. Krueger is trying to be reborn through the protagonist, Jesse, using Jesse’s dreams in order to kill people and build fear and tension in the town. It actually works, doubly so when it is seen as a coming out metaphor, like the film presents. In a lot of regards, The Exorcism of Emily Rose is set up like a straightforward exorcism flick. But it is restructured partially as a courtroom drama and that is where the film shines. You’re never totally sure what’s real and what isn’t and that’s something that very few possession movies prior to The Exorcism of Emily Rose had done. The only time we see anything overly scary is when we are viewing the story through the eyes of Emily herself. All of the actual exorcism scenes are done primarily by way of actress Jennifer Carpenter contorting her body. There’s not really anything she’s doing that hasn’t been recorded in actual possession cases, most of which were naturally debunked. Ultimately, you are forced to decide for yourself whether or not Emily was ever actually possessed to begin with, which is a bold move and proves to be one of the film’s greatest strengths. The ultimate non-traditional film about demonic possession will always be Sam Raimi’s The Evil Dead. It’s one of the most infamous, most revered horror movies ever made yet it’s never lumped in with other features exploring the same subject matter. Some people still consider it a zombie movie based solely on the title, even though it’s been widely recognized as a possession story since its release. Still, The Evil Dead is the best non-traditional film dealing with the subject matter, and one of the best possession movies of all time, overall. It’s literally everything that Exorcist is not. This is a campy, outrageous, often twistedly funny production and that’s why it stands out as one of the all-time greats.